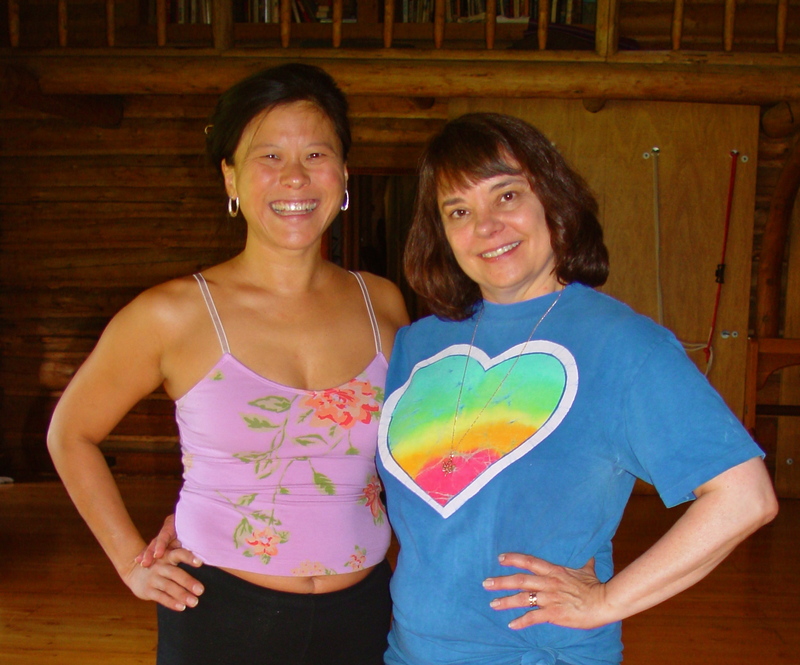 Over the past 25 years, Cora Wen has built her reputation as an internationally acclaimed yoga practitioner and teacher. She is a follower of the great Indian Yogacharya B.K.S. Iyengar, who passed in August, 2014. Beginning in 2002, Cora developed the Yoga Experience for AmanResorts; she has also taught Yoga for the Mandarin Oriental Hotels and the Uma by COMO Hotels and Resorts. 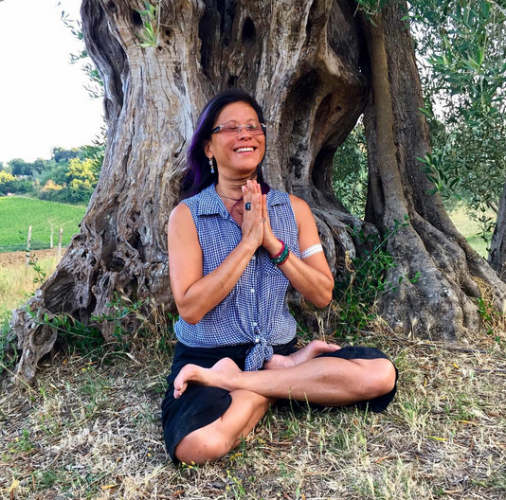 Over the past 12 years, she has organized private yoga and cultural tours for up to 25 people in India, the Kingdom of Bhutan, the Sikkim Himalayas, Cambodia, Laos and Java. A native of Hong Kong and educated in English-speaking schools, in Europe and the U.S., Cora has attended the University of Chicago and the University of San Francisco. She worked in fashion retail and design before joining U.S. Bank, where she managed corporate travel and purchasing for numerous Fortune 100 companies, including Lockheed Martin, Nestle, The Gap and Williams Sonoma. Cora’s YogaBloom clothing line will be available through her websites, corawen.com and yogabloom.com later this year. She is an active presence under the name of “CoraYoga” on social media (Facebook, Instagram, Twitter), with over 25,000 total followers and a daily reach of 3,000 to 15,000. The videos on her “CoraYoga” YouTube channel have exceeded 150,000 total views. I’m committed to the practice of yoga as a pathway to real, true, sublime Happiness. An acceptance of ourselves as we are, every moment of every day. It is a light that shines its briliance onto the dark places of our lives and selves. 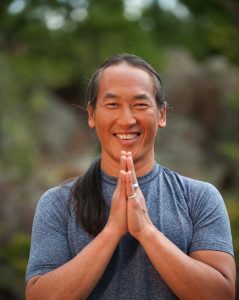 Fitness and healing are byproducts of yoga; the actual purpose is to awaken our highest potential as human beings. 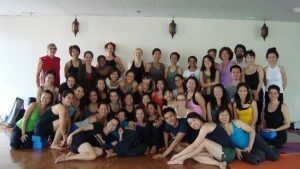 I hope my classes are an environment to expand, explore and challenge your body, mind and spirit.